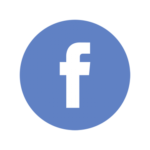 You are invited to the Presentation of the Third Year’s Altar of the Dead. 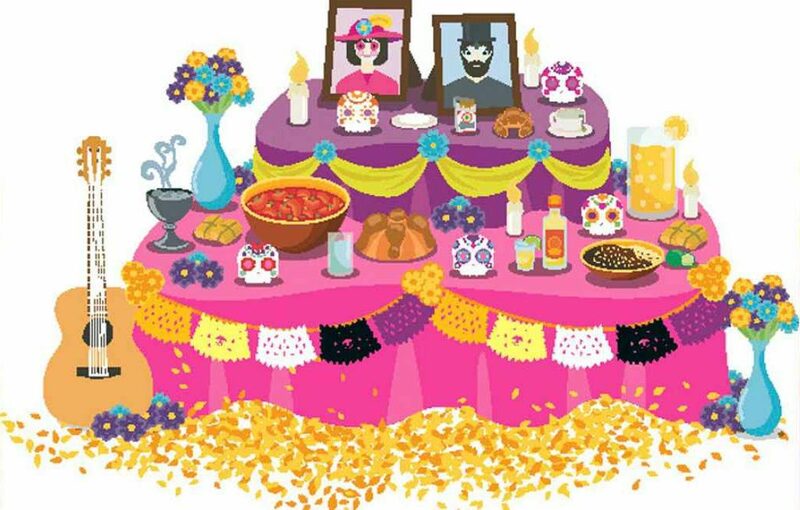 This beautiful Mexican Tradition is how we can honor our beloved ones who passed away. 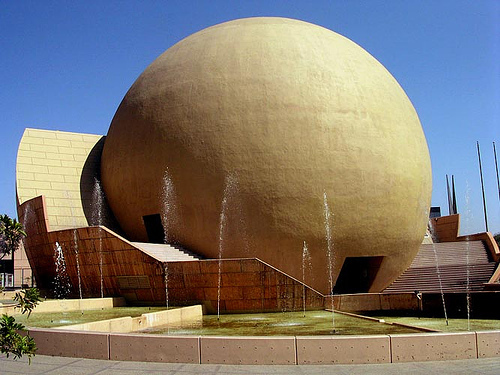 Every year there is a cultural trip for the students to learn in a scene different from school. 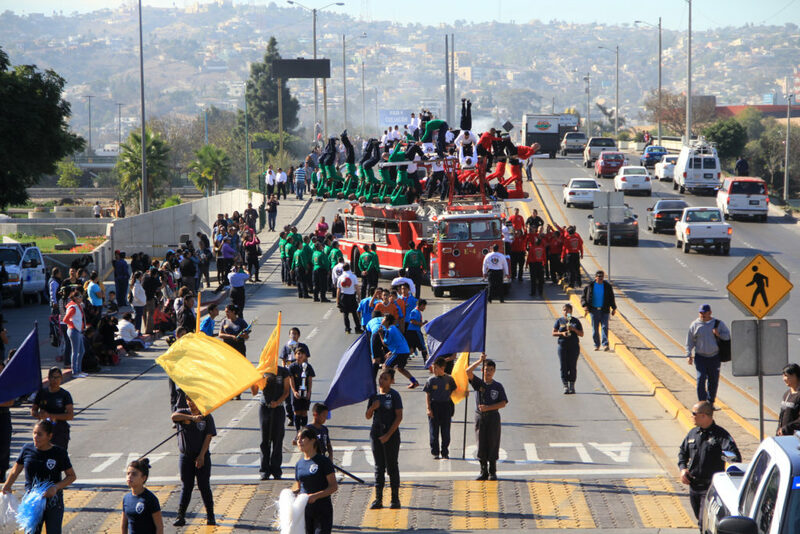 Most schools in Tijuana as well as other organizations such as the Red Cross and the Fire Department participate in this parade celebrating the Mexican Revolution.